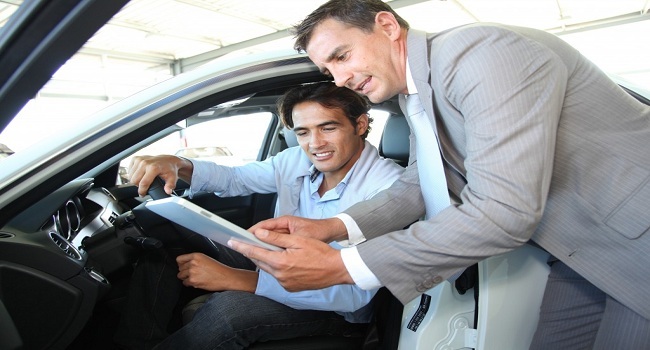 How To Avoid Being Cheated When Buying a Used Car? Deceptions when buying a used car are quite frequent. Here are 5 tips to keep you from buying a second-hand car. 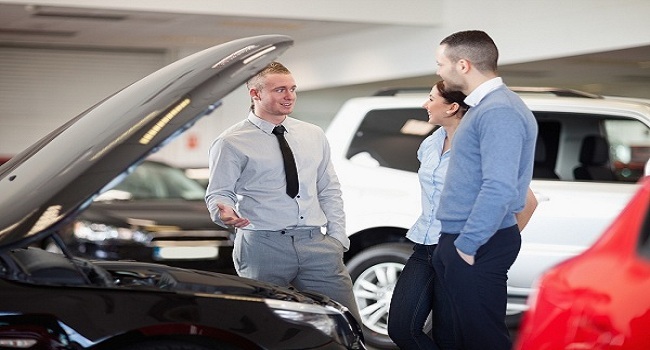 Once you have chosen the possible cars, you have done a comparison study between the prices and you are determined to sign any of the purchase contracts, it is convenient that you meet with the seller and resolve all the doubts you may have. In this meeting, you must make clear the general condition of the vehicle, defects not mentioned previously, accidents that may have had the car, number of previous owners … etc. The more you ask and the more informed you are, the better. 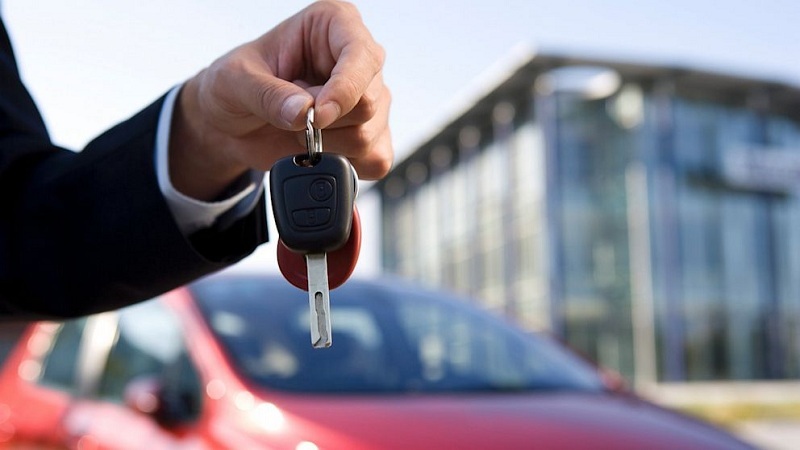 If you have never bought a second-hand car, you probably have a lot of doubts about the condition of the car you want to buy, so for greater safety, you can look for vehicles with quality certificates. Some manufacturers and dealers already provide these types of guarantees that generate greater confidence to the buyer. 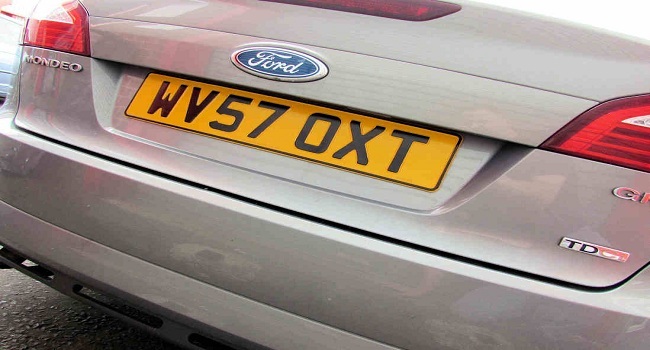 This is an exhaustive examination of the car by a specialist, this examination includes a specification of all faults and incidents that the car has. 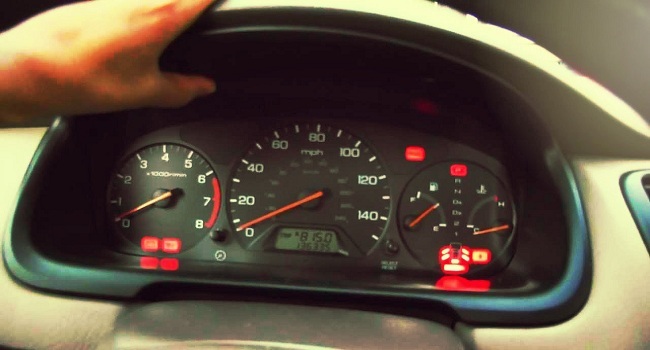 At first glance, it is not easy to check if an odometer has been manipulated, although its importance is maximum since the age of the car affects the price of a sale. However, with a little attention, you can detect symptoms that reveal that the figure that registers the odometer does not fit the state of some elements of the vehicle. From the driver’s seat, you can check the steering wheel wear, the gear knob or the seat itself. Other points of the car to pay attention are the drum where the key is inserted in the steering wheel or the luggage compartment, especially the wear of the mat and the plastics of the side walls. It is advisable to check the condition of the sheet in daylight and in dry atmospheric conditions. In addition, the dents and the condition of the doors are best observed from a side angle. Also be wary of stickers, as they are sometimes used to cover scratches. If a salesperson avoids questions and is in a hurry they are symptoms that something is wrong. On the other hand, a reliable seller will have no problem in letting the car test or be in a hurry to close the deal until both parties agree and an adequate contract is presented. Once signed, the buyer must request the maintenance book and all the keys of the vehicle (two or three games) in addition to checking that everything is in order. We hope that these tips will help you avoid a delusion and that buying a used car will not become a headache. Our hearing is precious to us. It is natural for our hearing to change as we get older, and hearing loss usually requires treatment with a hearing aid. There are two main types of hearing loss – sensor neural and conductive. 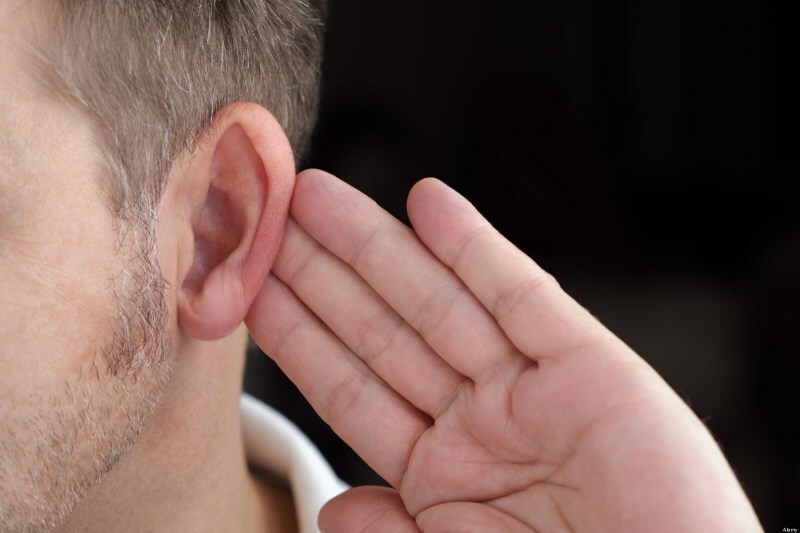 In this article, we shall take a look at conductive hearing loss in a bit more detail. How To Achieve The Ideal Kitchen? How To Wear A Female Beret In The Winter? What is a DDoS attack and how to stop it?